The building was a YMCA. 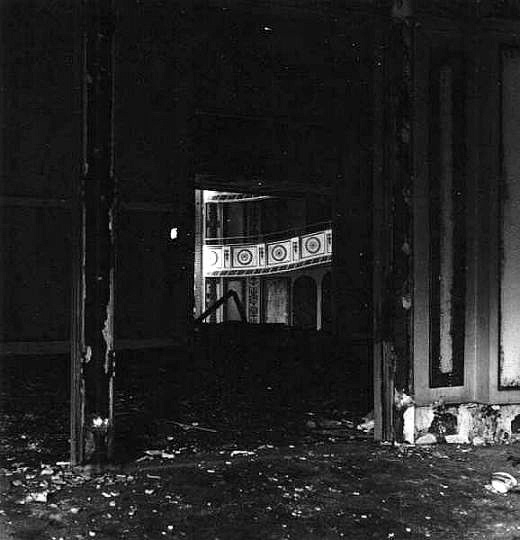 The theatre was inside. 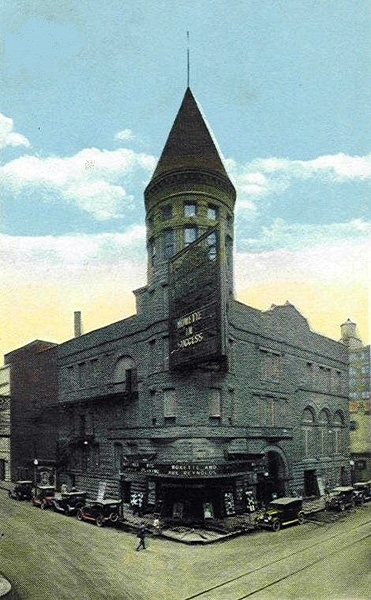 The theatre opened in 1921 for legitimate theatre. 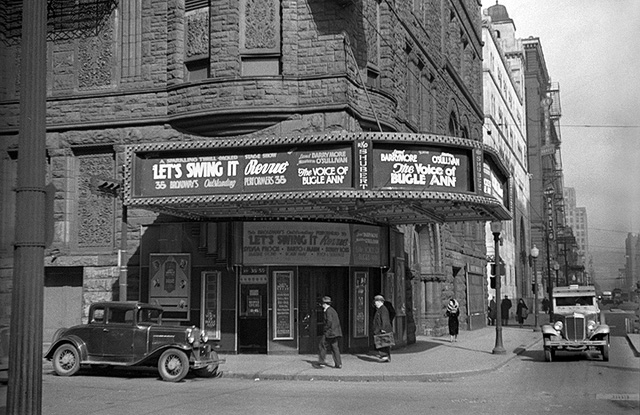 In 1935, it was converted for movies and live performances. It closed in 1953 and was used as Rev. Earl Ivies' Revival Temple. 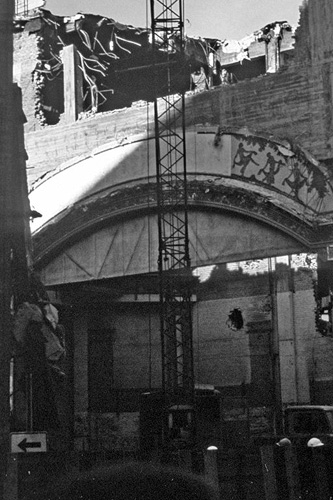 In 1955, it was renovated and returned to use as a theatre. 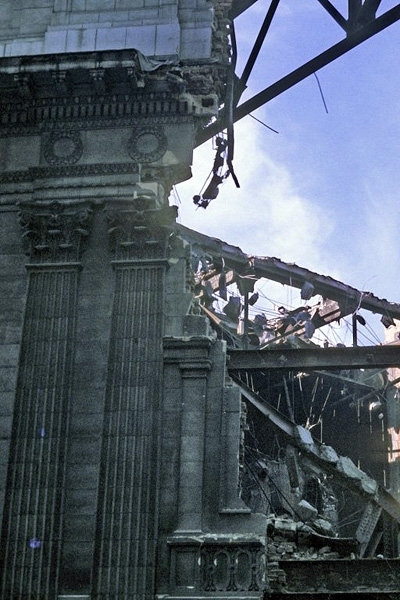 The building was demolished in 1976 and a parking lot was built. An office tower now sits on the spot.